The Basque anarchist artist Mattin has spent the last decade establishing a highly distinctive practice in noise and ‘free’ improvisational music. His work pays homage to the histories of these genres, while simultaneously undertaking a provocative and often humorous interrogation of the rules and standards to which they adhere—the proposed anti-sociality of noise, the implicit ‘freedom’ in improvisation. Mattin considers this testing to be a process of ‘distributing vulnerability’ across the core assumptions made by audiences and performers alike. Recent performances include at dOCUMENTA (13), Oberhausen Film Festival, Arika Glasgow, and Disembraining Australia. Mattin approaches improvisation not only as an interaction between musicians and instruments, but as a situation involving all the elements that constitute a concert, including the audience and the social and architectural space. He tries to expose the stereotypical relation between active performer and passive audience, producing a sense of strangeness and alienation that disturbs this relationship. Makino Takashi’s immersive live media experiences are a transcendence into ‘physical unconsciousness’. 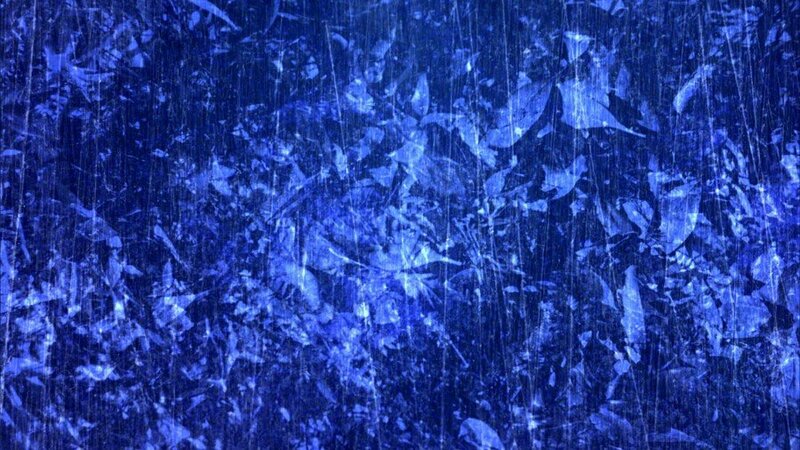 Hallucinatory and experiential, Makino creates abstract cinematic worlds immersing the viewer like a grain of emulsion free falling in the corporeality of image forming materials. Makino will present Space / Noise (2013) which combines digital and celluloid film in a 3D experience complete with a pirate patch polarising filter distributed to each audience member, with Makino himself delivering a live soundtrack. Treating image and sound as elements of equal importance, Makino produces immersive, cosmic, organic works, often working with composers such as by cult musician Jim O’Rourke, with whom Makino has developed a regular collaboration, or collaborators such as Floris Vanhoof and Lawrence English. Makino has never been more prolific than right now and has performed and exhibited at Image Forum Festival, International Film Festival Rotterdam, Festival Play, Tokyo Metropolitan Museum of Photography, and 25FPS International Experimental Film & Video Festival. A shifting lineup of Fritz Stolberg, Honkeyfinger, Martin Kingdom, Kenichi Iwasa, Nissa Nishikawa, and Kohhei Matsuda make up the free form freak out that is Pant. Described as strange satanic ritual and swamp noise, Pant performances take the audience on an unfolding sensorial trip out. Summoning up pounding, primal, amped-up and skronked out blues racket, Pant induce ceremonial dance, mirror signalling and wanton optics.